Monday 12/17 – Monday Night Raw at 8 PM. Tuesday 12/18 – Smackdown Live at 8 PM. 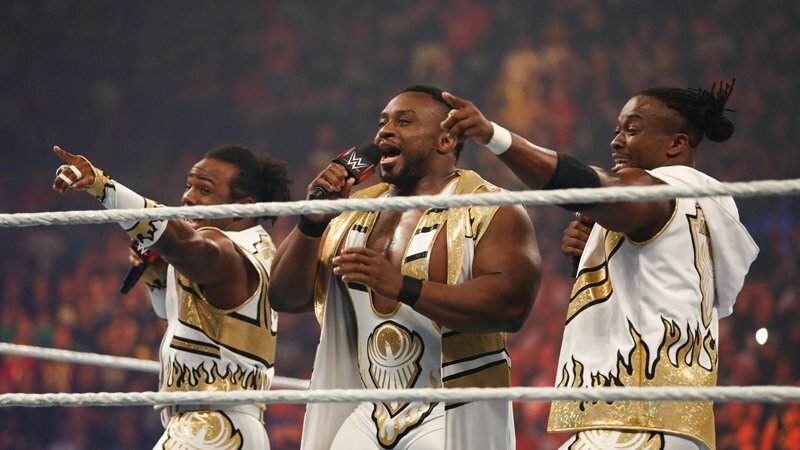 Wednesday 12/19 – The New Day’s 2018 Pancake Powered Year End Super Spectacular at 10 PM. Thursday 12/20 – 2018 WWE Tribute to the Troops special at 9 PM. Thursday 12/20 – Miz & Mrs. Season One Marathon at 11 PM. Friday 12/21 – San Andreas starring Dwayne “The Rock” Johnson at 6 PM.